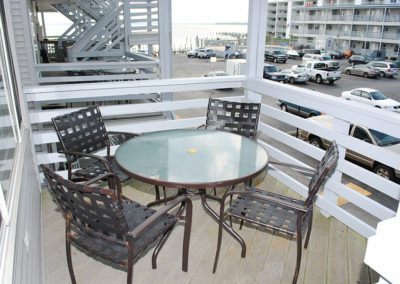 Delightful End Unit with private balcony on the second floor. 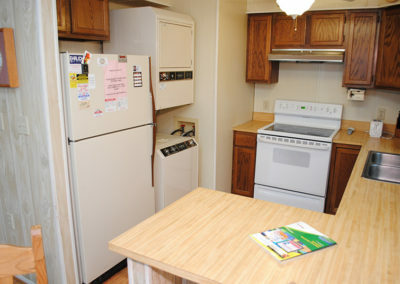 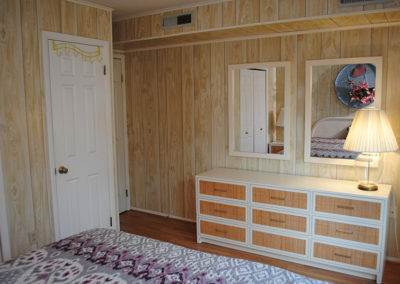 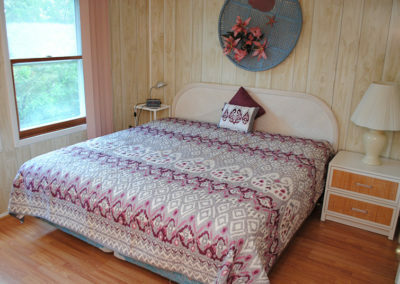 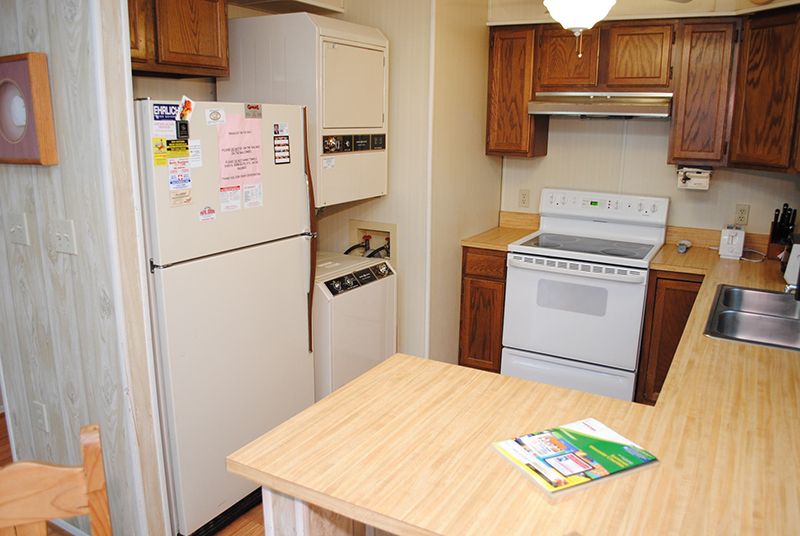 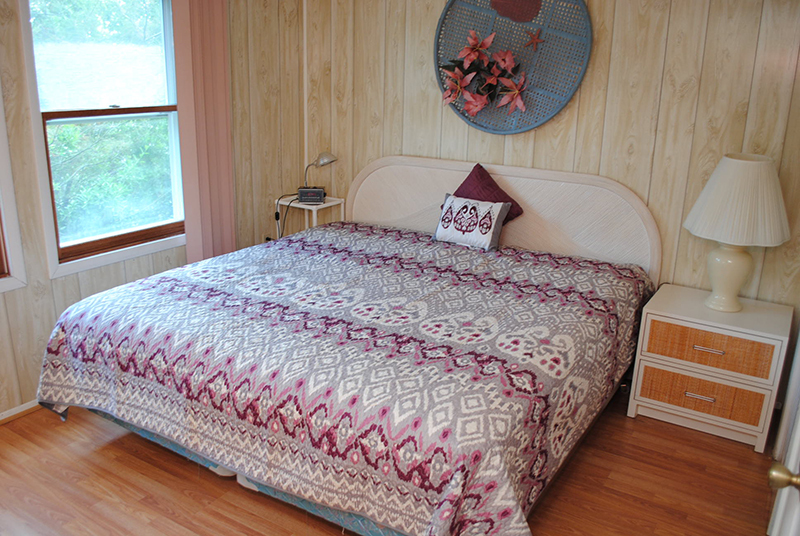 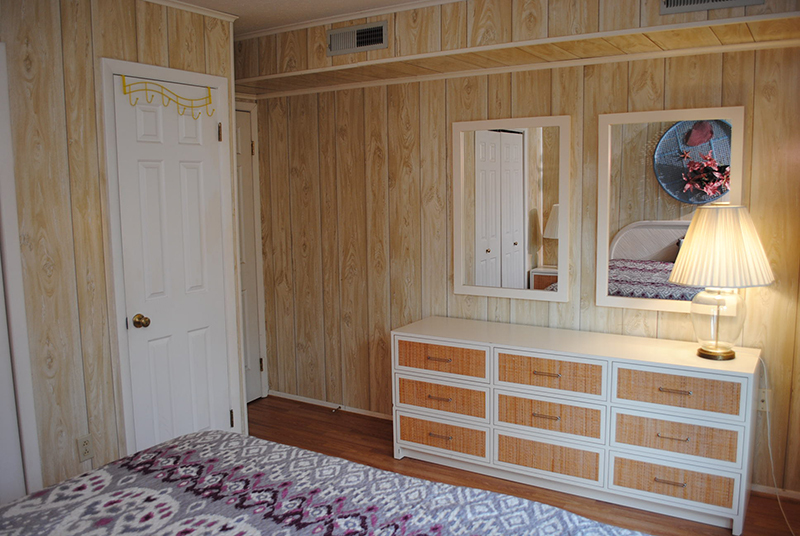 Unit offers a King Size bed and fully equipped kitchen. 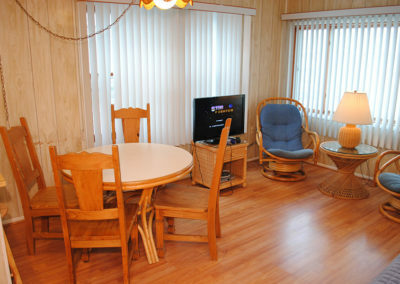 Just one block to the beach with a beautiful view of the bay and large in-ground pool. 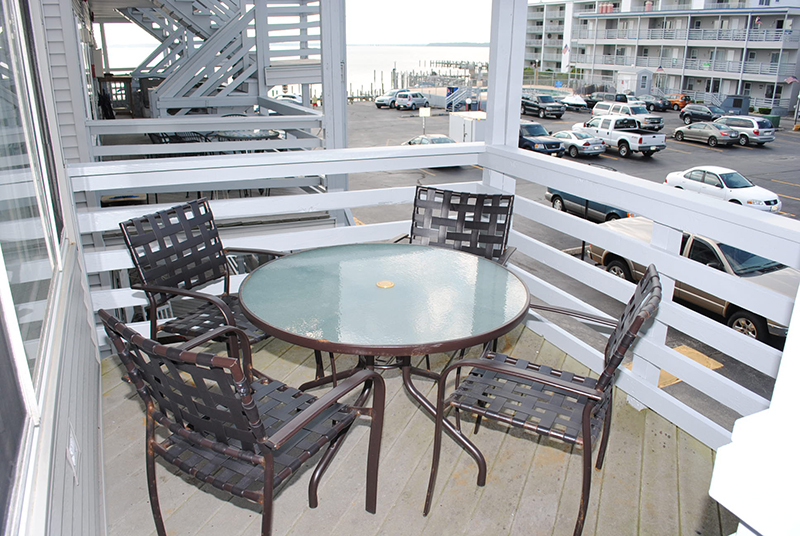 This three-story bay front complex is conveniently located next to the Convention Center and is within walking distance to shops and restaurants in Ocean City, Maryland. 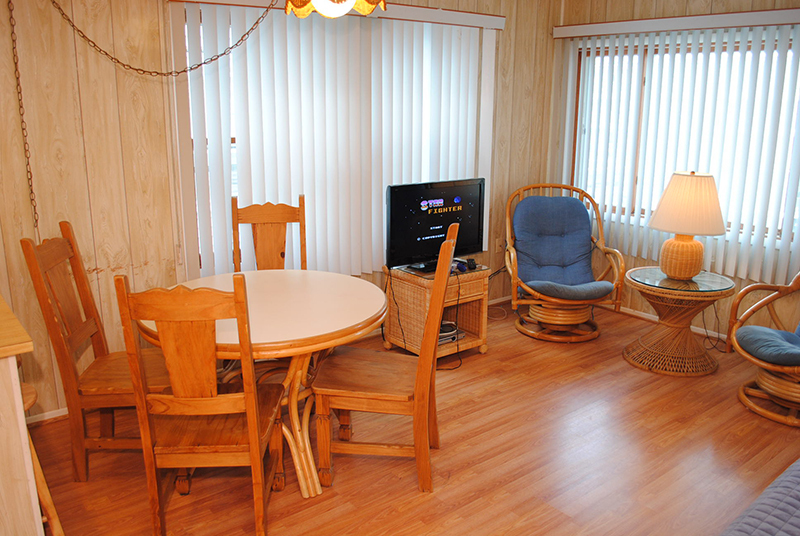 Unit provides body boards, beach chairs, beach umbrella, sand bucket/toys, crab net, plug and play video games, board games, washer and dryer, radio, two TVs and wireless internet.